The company behind a sales lead management system for the automotive sector has opened its first regional hub in Leeds. 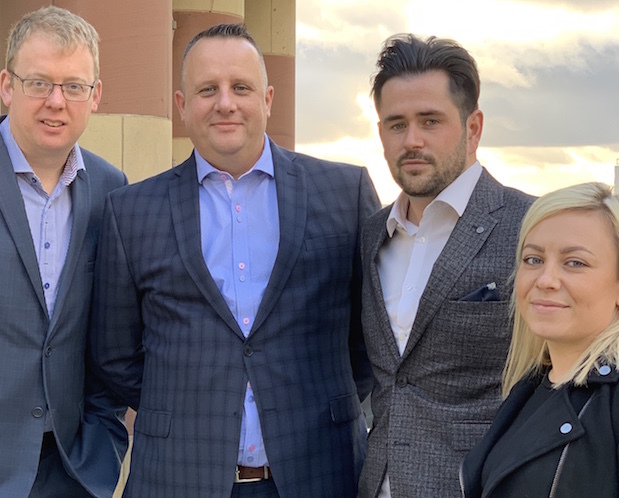 Dealerweb’s new Northern office will help the firm drive its growth plans, supporting sales and customer service functions across the North and Midlands. The office, located at One Park Row in Leeds city centre, is the company’s first outside its Exeter HQ. Dealerweb managing director Martin Hill said: “Leeds is a fast-growing digital hub and is home to many leading names in the automotive sector. Dealerweb’s software works to help automotive dealer groups, manufacturers and independent retailers maximise their sales performance through improved lead management and customer communication. The company is headquartered at Exeter Science Park, where it recently announced plans to double its workforce by creating 20 jobs across its customer service, data analysis and digital functions.